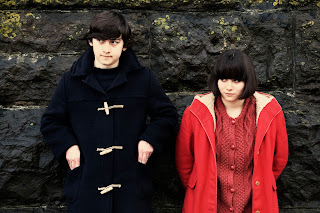 Oliver Tate: I live in a large house with my parents. It has breathtaking scenery. I’m not sure I believe in scenery. 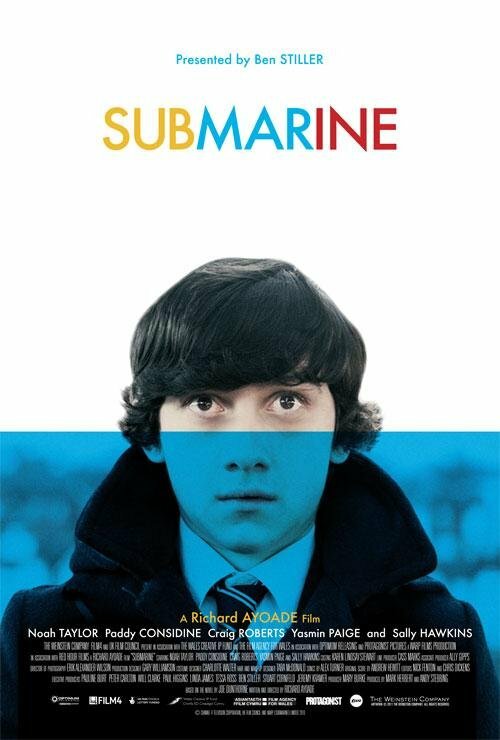 The adolescent mind can sure be a dramatic one and that intensity is played up to hilarious heights in Richard Ayoade’s narrative feature film debut, SUBMARINE. 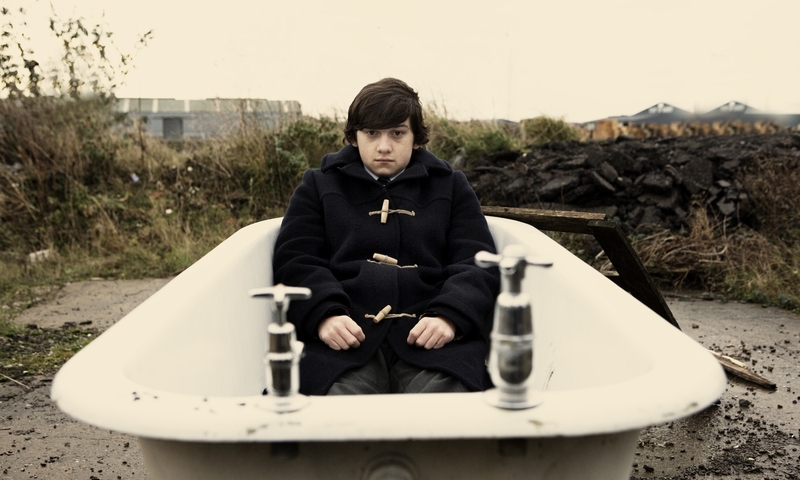 The mind that we are given unadulterated access to belongs to one Oliver Tate (Craig Roberts), a 15-year old only boy obsessed with but two things – a girl in his class (naturally) and preventing the dissolution of his parents’ marriage. It his belief that these fascinations and the way he deals with them would make a great film and despite this blatant narcissism, he is actually spot on about that. Oliver is an unassuming chap. When he speaks, he can barely form a proper sentence without tripping over nearly every word. He watches the people around him while hiding behind corners, all the while fearful that if he doesn’t intervene, they won’t get it right. That said, he rarely speaks up because he does not yet know his own voice, or more specifically, he has not yet learned how to make that voice heard by others. In his own head however, his world is the center of all worlds, typical of most teenagers and sadly, fairly typical of most adults I know as well. And while his problems are hardly unique, it is the way in which Oliver tells his own story that gives them all the importance required to make them seem monumental. 20-year-old, Roberts, is brilliant as Oliver, making him the most memorable angsty adolescent on film since Jason Schwartzman’s Max Fischer in Wes Anderson’s RUSHMORE. 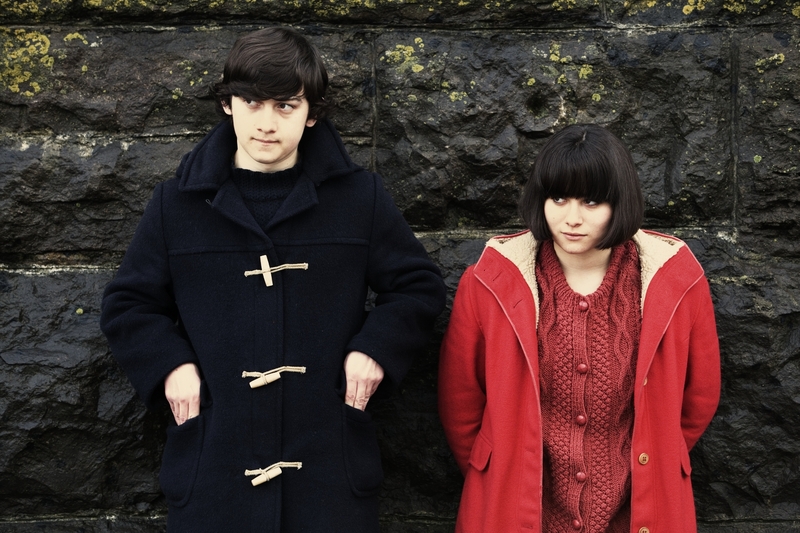 The actual man behind Oliver’s movie in his mind is Ayoade and the choices he makes in SUBMARINE are inspired and incredibly clever. By constantly drawing attention to the filmmaking process – calling out his shots before they happen, pointing out conventional approaches to storytelling and then carrying out those exact same approaches – Ayoade demonstrates a fine understanding of film language and great ability to make memorable moments. Once you dive in to SUBMARINE, you will not want to surface again. 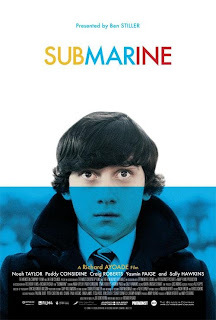 Actually I didn’t care for Rushmore, but Submarine is on my top 10 list of movies this summer and it’s possible that it will remain on the top ten for the entire year, depending in the competition. What makes it work so well I think is that it’s not just self mocking and quirkiness and irony, but also a bit of seriousness underneath. Got to mention the score as well. Awesome. I personally found that the film loses its lustre as it goes on but it is a strong, sharp film and it made me laugh quite a bit. I’m definitely Team Rushmore though.